How Do I Navigate the Maze? Stephen Allen D.O. , D.P.O. 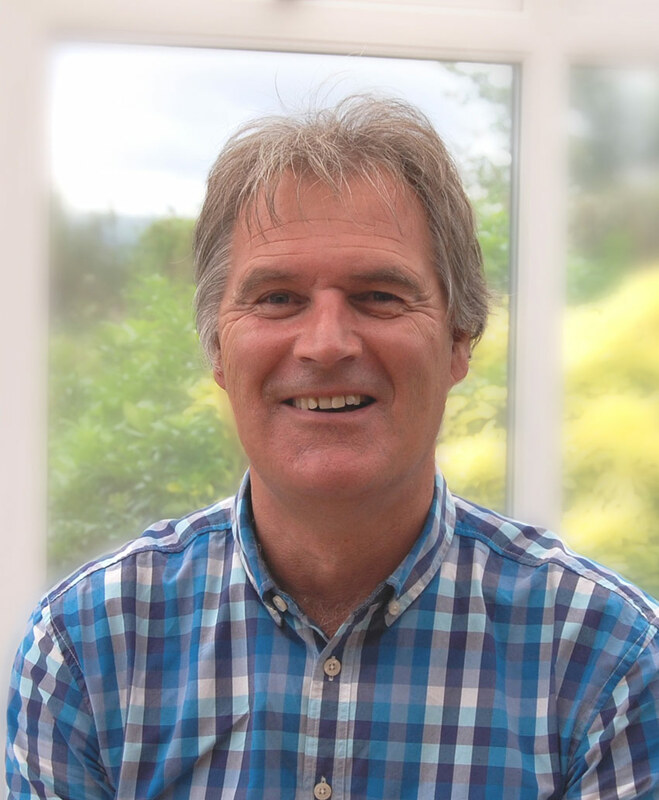 Stephen Allen’s initial training consisted of manual therapy with soft tissue manipulation followed by further studies in Osteopathy where he was awarded a diploma in Osteopathy in 1994 after 5 years study and training. He was then invited to become a member of The Guild of Osteopaths. After a further year in clinical practice he studied acupuncture for pain relief at Salisbury NHS Hospital. Disclaimer: The contents of this website for The Clinic Of Natural Medicine are for informational purposes only and do not render medical or psychological advice, opinion, diagnosis, or treatment. The information provided through this website should not be used for diagnosing or treating a health problem or disease. It is not a substitute for professional care. If you have or suspect you may have a medical or psychological problem, you should consult your appropriate health care provider. Never disregard professional medical advice or delay in seeking it because of something you have read on this website. Do not take any of the tinctures, supplements or holistic medicines without first consulting your GP or healthcare provider. Links on this website are provided only as an informational resource, and it should not be implied that we recommend, endorse or approve of any of the content at the linked sites, nor are we responsible for their availability, accuracy or content.